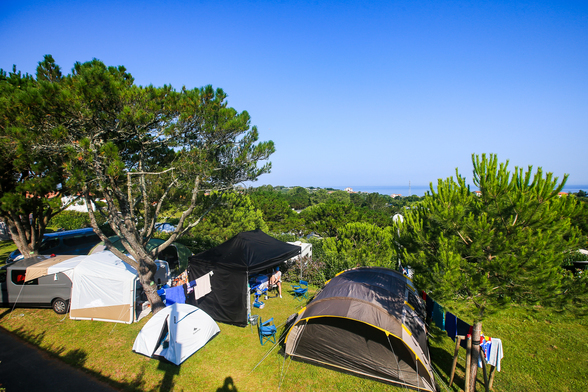 The campsite proposes a wide selection of comfortably fitted out holiday rental accommodation perfect for relaxing after a great day on Saint Jean de Luz’s fine sandy beaches for a spot of bathing or tanning on the Basque coast, or perhaps walking or hiking. 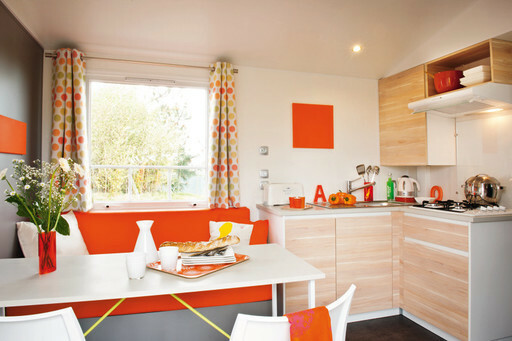 We also offer shaded and semi-shaded pitches for your tents, caravans or camping cars, where you can set up your own little "country residence" for your holiday. 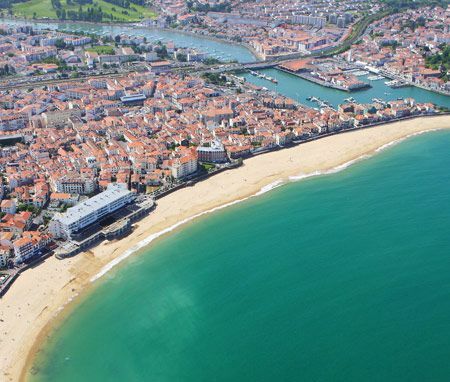 Pay a visit to Saint-Jean-de-Luz, Biarritz or Bayonne, getting the most from your high quality accommodation in a natural setting just 400 m from the nearby beaches.